In May, Eyes on the Ties published a piece about SNCC’s research department that sparked an interest among our staff and LittleSis users about the way power research helped shape movements of the past. 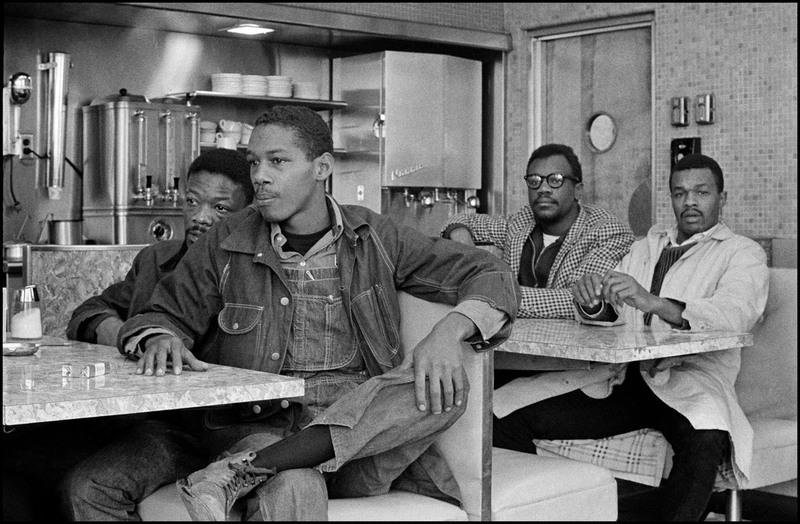 A few questions arose for us as we reflected on the positive reception to the piece – especially questions regarding the way that SNCC, the inspiring youth-led organization of the Civil Rights movement, accessed both local and institutional knowledge to build power. What does it mean for researchers and grassroots organizers to work together? What does this exchange look like? How do we use research to struggle for something new? To inform vision, strategy, and tactics? How do we make research accessible and useful to everyday working class people? We didn’t have to look far for answers. 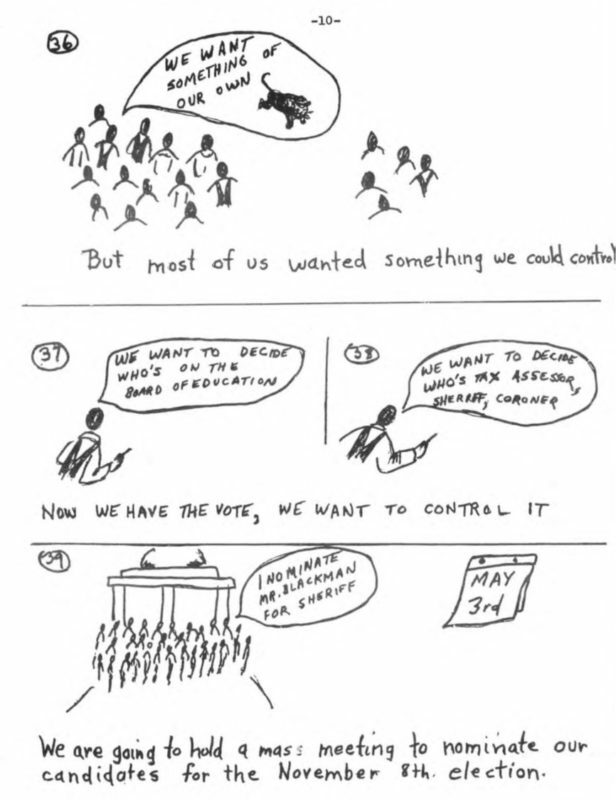 This interview with Courtland Cox is the first in a series of posts that provide organizers with a deeper understanding of the role of power research in social movements past and present. This particular interview tells us a lot about how to be creative, how to build power, and most importantly – how to work collaboratively in an effort to solve a common problem. Courtland Cox, formerly of SNCC, is a long time activist and organizer who spent time in Lowndes County, Alabama building up the Lowndes County Freedom Organization – an independent Black political party. In an effort build and lay claim to power, Cox helped transform the political landscape of Lowndes County and contemporary understandings of electoral strategies, organization, and the Black vote. Cox served as an organizer and program coordinator at SNCC and continues to be involved in efforts to create change. You can learn more about Courtland Cox at his page on the SNCC Digital Gateway. This interview was recorded and transcribed by Christiane Assefa for Eyes on the Ties. The interview took place on July 13, 2017. CA: Just to start out, I’d love to hear some reflections about your organizing work with SNCC and your experience with the research department. 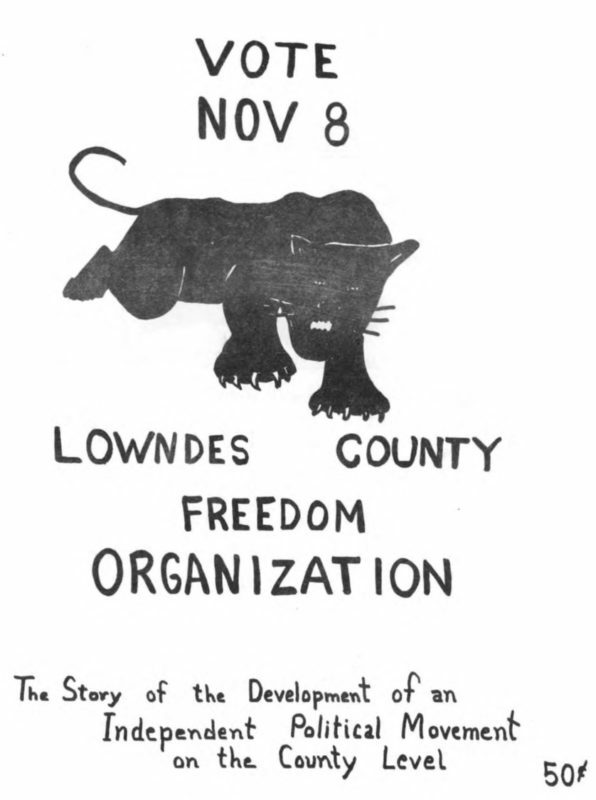 CC: I think the most important discussion with the research department and SNCC is the Lowndes County Freedom Organization, because basically you had a situation where you had 80% of (Lowndes) county was black and only 4 registered voters who were black. It was because of the research that was done by (Jack) Minnis and the research department at SNCC that we found a way not only to get people registered to vote but politically take over the county. It was the research department that understood Alabama law, that allowed a county or political organization to be formed at the county level. 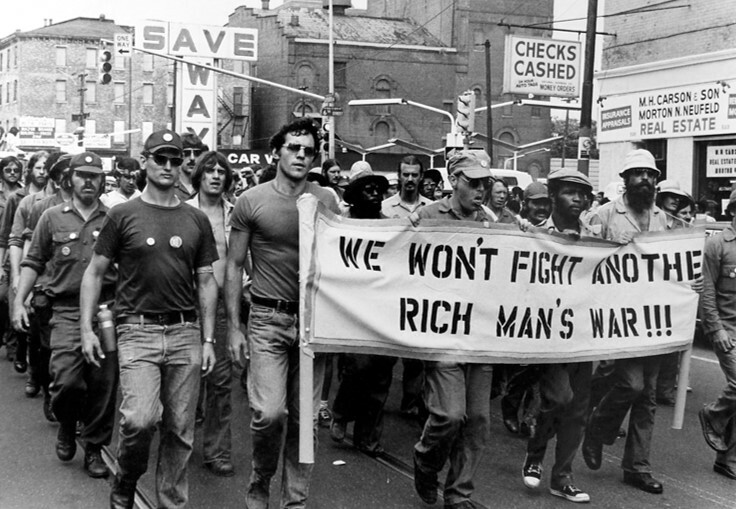 So if we didn’t have that information we would not have been able to go out and build the Lowndes County Freedom Party, which was known as the Black Panther Party (locally). The second thing that was done is that we knew we did not just want people to vote. We wanted people to take over the offices of sheriff, tax assessor, tax collectors, you know. All the county offices. So the question of that is, we needed the research department for a lot of things but we started with: what were the responsibilities? What were the qualifications? What were all the things that were necessary for each and every office? We took the information developed by the research department and broke it down into comic books. We did a sketch for people through comic books as language that they could understand the technical and legal language of the research department. And so forth. So that we went back and forth between the activists and researchers were able to create something that was important for the people in the communities. CA: So you worked on developing the Lowndes County Freedom Organization, right? 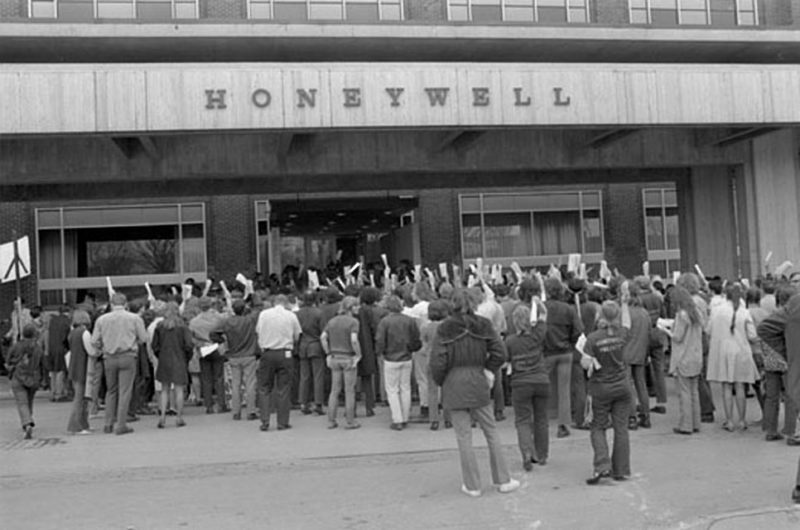 What did communication between you and the research department look like during that time? CC: We had conversations with Jack (Minnis). Jack was the one that said, look if you’re organizing to politically – because you gotta remember, this happened right after the march in Selma, Montgomery – if you’re gonna organize in Alabama, in Lowndes County, if you’re gonna do any organizing in here, this is a good way to do it, here is a good approach to do it. But (we) were able now to take over. Because of the research that was done we weren’t just interested in voter registration, we were interested in regime change. We were not about having a sheriff who was there before, the white sheriff. We wanted to be the sheriff so we could act nice to ourselves. Because we had the information, we were able to not only say how we deal with the issue. We were able to take our vision to a much higher level because we had the information (from the research department). And because we had the information we were able to tell people who were basically illiterate and had not engaged in politics their entire lives, this is how you do it and make a change. So that is what I think: in working with the research, we were able to not only engage in protest, we were able to engage in actions for power. CA: That’s really powerful. That tells us a lot about the ways that research continues to be really relevant today for organizing for power. CC: The important thing is that the activists and researchers work hand in hand. Not just one in a little place and another in another place. They gotta have a conversation about a common problem. What are they trying to do? What is it that you are trying to communicate in the community? What are the problems you are trying to solve? And it seems to be that researchers have to see themselves as part of the action. As part of the struggle and the discussion. CA: And did you find that it was the constant connection and collaboration that made the research accessible? CC: I think what makes the difference is that both the researchers and the activists are engaged in solving a common problem. That is what has to happen. If you’re not interested in solving a common problem things are not gonna [work]. Everybody has gotta sit in a room and decide what problem they are trying to solve, and people play their roles. 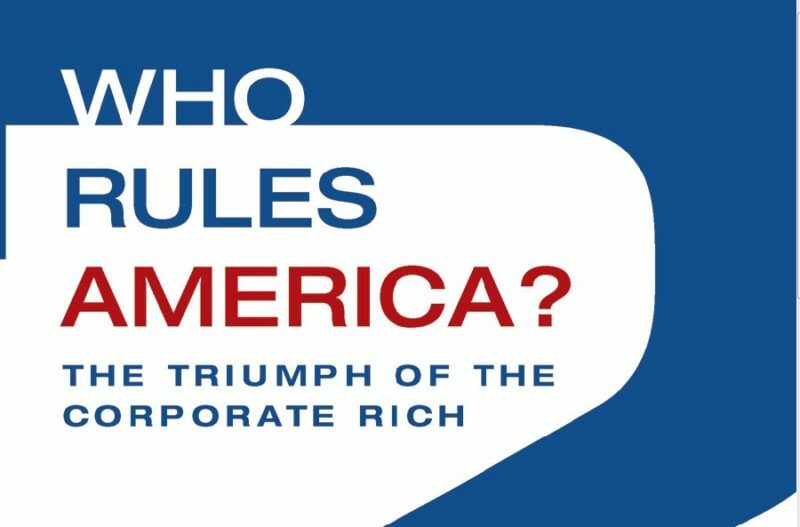 CA: So what would you say is the significance of research for organizing for power today? CC: It informs people about what is to be done. Because if you don’t know where you’re going any bus will take you there. You gotta know what you’re trying to accomplish, what you’re trying to do. As opposed to stumbling around.